The course can be taken alone or in conjunction with the advanced course Qualitative Data Analysis II taught on 8-12 July 2019. Are you planning to conduct interviews or focus groups for your data collection, or perhaps collect policy papers or social media data from blogs, Facebook or Twitter? If you do any of the above, you will soon or later have to confront and analyse your compiled data. But will you know how? This course provides researchers with a strategic understanding of, and applied skills in, planning, conducting and reporting qualitative data analysis. It addresses central issues often omitted in mainstream qualitative textbooks, such as: What criteria to use in choosing a method of qualitative analysis? 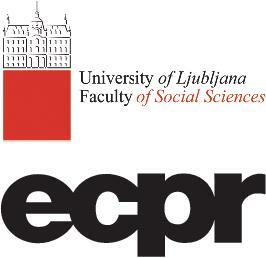 How central is the research question in that choice? What to do after the data are coded? How to seek patterns and relationships when working inductively or deductively? The course, which uses NVivo 12 for Windows or Mac, explored these topics and more and puts them into practice in hands-on sessions. Participants are encouraged to use NVivo or another qualitative software of their choice provided they are adept in its use. This course assumes no previous knowledge of qualitative data analysis or NVivo. Only the basic features of NVivo will be taught on the course. 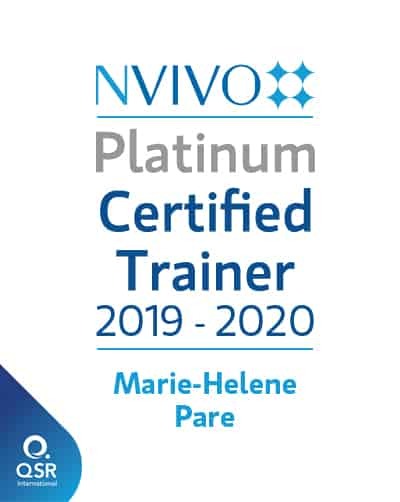 It is recommended that participants who plan to use NVivo acquire basic familiarity via the free NVivo resources on the QSR International website. This course is offered at the University of Singapore, Singapore, as part of the IPSA-NUS Summer School 2019. Register in the IPSA-NUS website. This course precedes the advanced course Qualitative Data Analysis II which will be taught on 8-12 July 2019. For further information, see the IPSA-NUS website. QSR International. NVivo Online Help for Windows and for Mac.